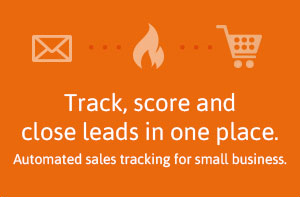 Let Infusionsoft's automated sales tracking tell you when your prospect is ready to become your customer. So you can stop guessing when its the right time to close a sale - automate your sales, and start doing more of what you love. One of the biggest barriers to capturing quality leads and converting them to customers is the difficulty in communicating the right message at just the right time. 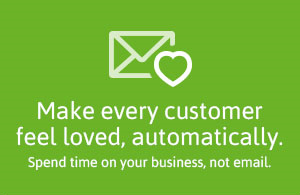 Infusionsoft allows you to create campaigns that fixes this problem once and for all. You didn’t start a business to get buried in busy work. That’s why Infusionsoft is here. 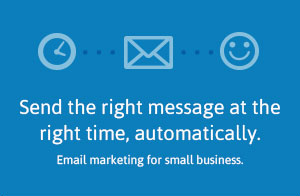 It’s the smart way to automate routine sales and marketing tasks. So you can stop writing follow-up emails one by one, and start doing more of what you love. Providing sales and services to Infusionsoft Australia businesses in Sydney, Brisbane, Melbourne, Adelaide, Perth, Darwin, Canberra and other regional areas.